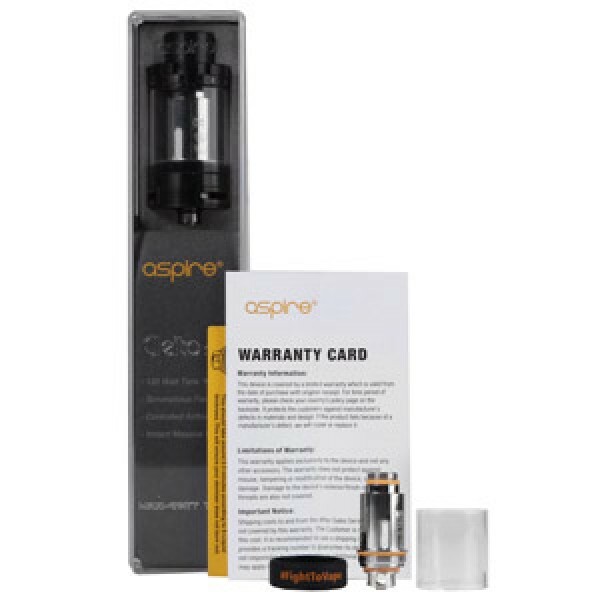 The Aspire Cleito 120 is monster tank designed for one thing; big clouds and flavour. 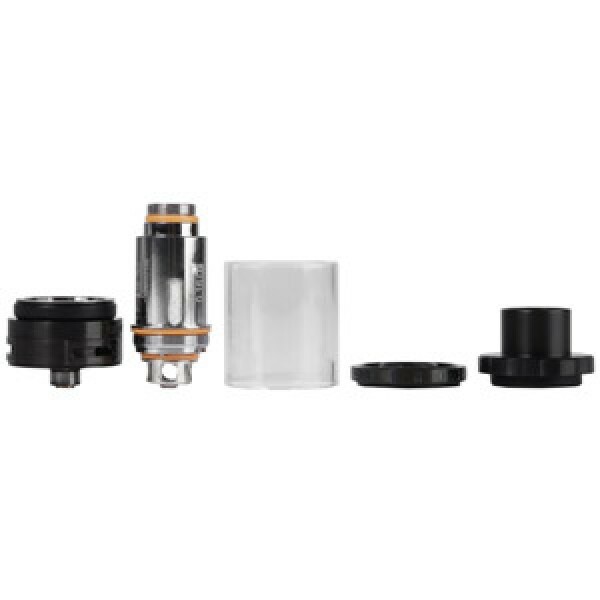 Taking the design of the original Cleito, Aspire have fine tuned both tank and coils towards higher performance as well as greater cloud and flavour production. 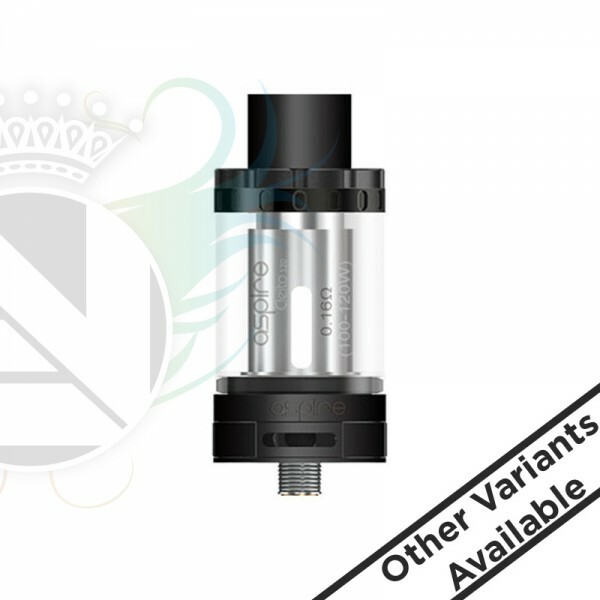 Please Note: This is a subohm tank and Evolution Vaping do not reccomend any one starting vaping with this type of tank.